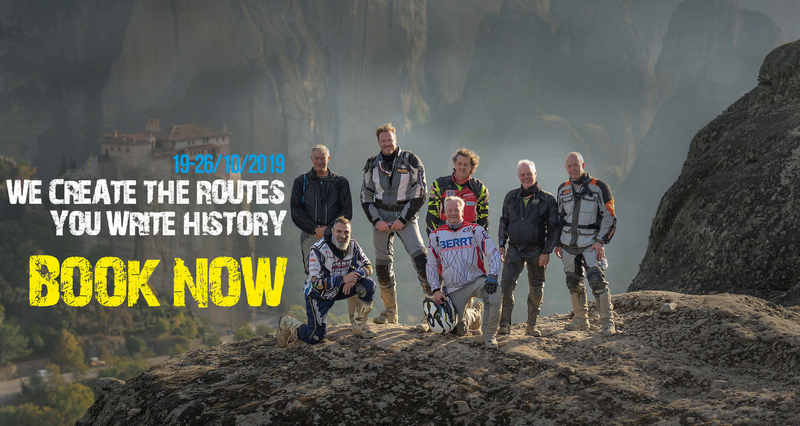 Get ready for one of the best Adventure Raids in Europe! 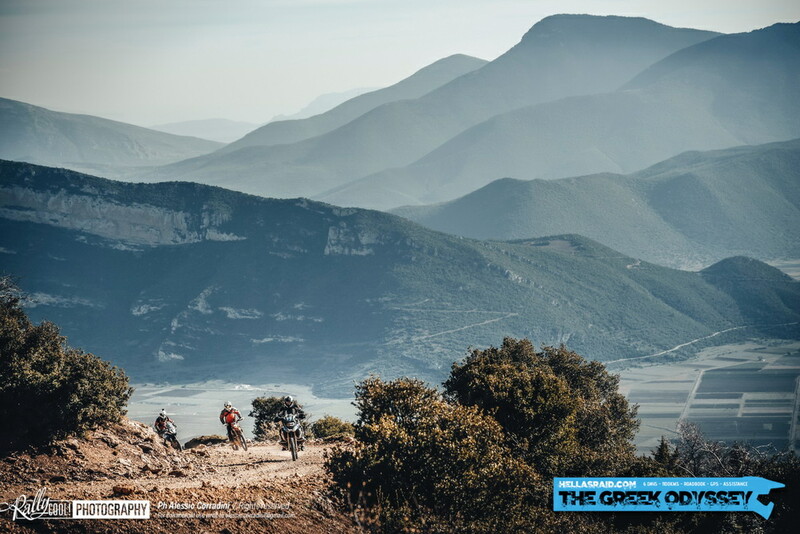 "The Greek Odyssey" in its 4th Edition, we will travel you from Athens through Evia island to Central Greece, as you have never seen these places before. We will take you to unknown trails, through historical sites of Ancient Greece. Get a taste of history while you discover the ancient ruins that have been standing for over 2000 years. 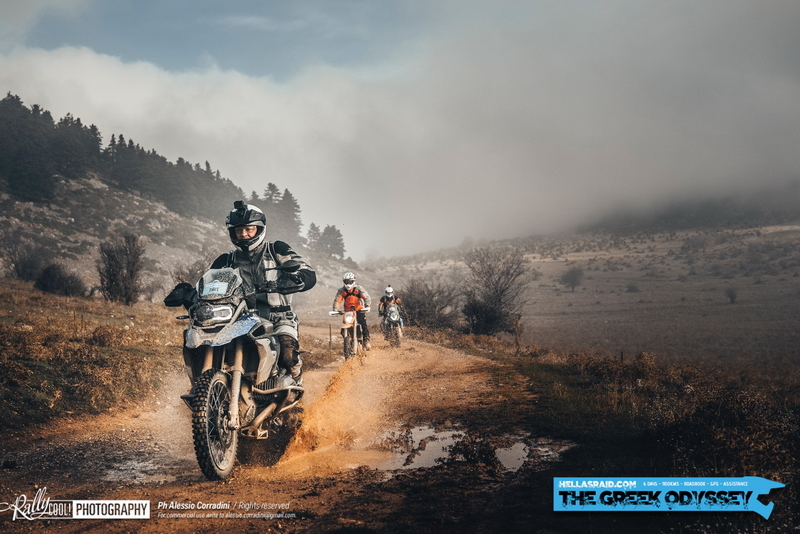 After a marvelous daily off road trip, on our motorbikes, quads or 4X4 vehicles, and after visiting the best sight seeing sites of Greece, we will enjoy dinner with traditional Greek food and music, and finally we will relax in 3-4 star hotels. Two navigation options: Roadbook or GPS tracks. We are there to help you, to support you, to guide you, to be your friend and your company, covering you with GPS Tracking System from My-Track and roadside assistance in case you lose your way or break down. We also provide a medical team in case of an emergency. Our moto is: Safety first. Enjoy the event without the racing pressure. Come alone or with your friends for a great adventure you will never forget. 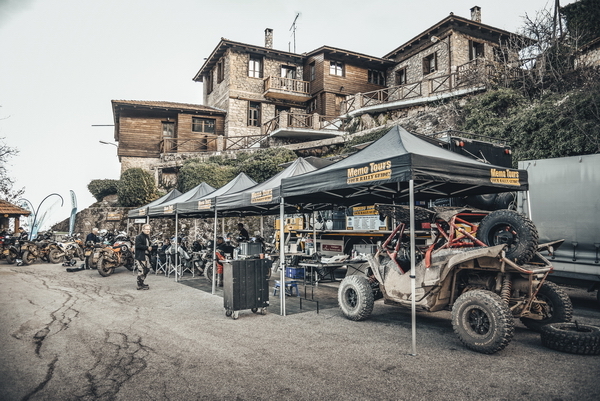 The route offers easy access for bikes, quads or 4X4 cars. No race experience is necessary for the event. 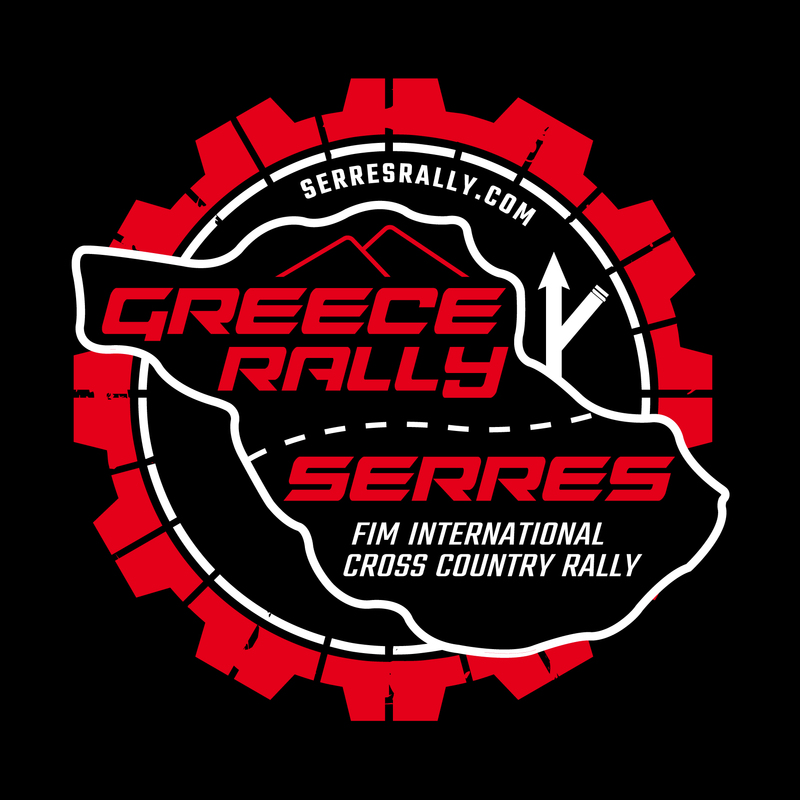 On the contrary, it is the best opportunity for RoadBook training as a prelude for real Rally Raid race events. Be there – Join us!